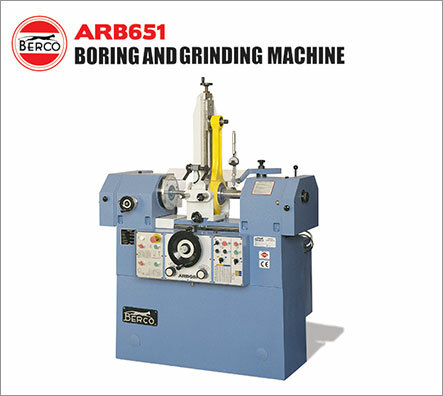 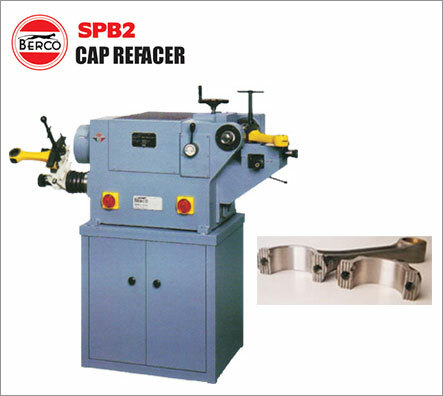 The Berco conrod SPB2 Cap grinding and milling machine is used to re-machine serrated-faced conrods as used in many diesel engines. 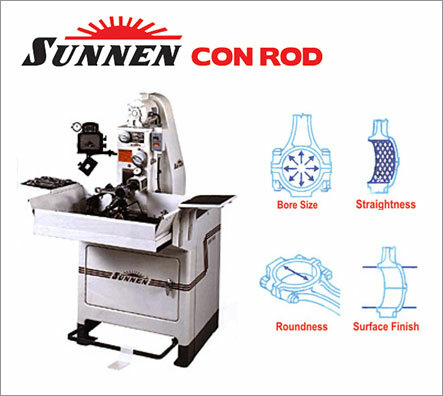 The Sunnen LBB-1660 Conrod honing machine produces round and straight honed conrod bores with a precision better than original Equipment tolerances. 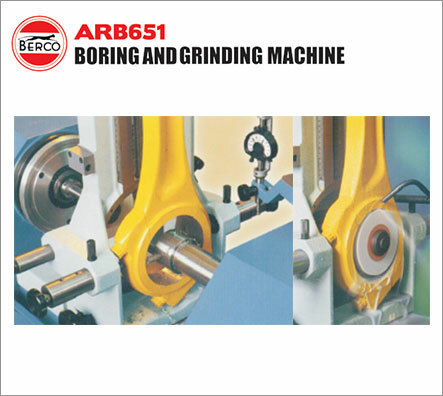 Hones bronze bores as well whilst holding a tolerance of one ten thousandth of an inch.